You are currently browsing the tag archive for the ‘Fitna’ tag. It is good to see that the community has seen the value of educating people before they get married to make sure that they are familiar to their responsibilities and their rights. Alhamdolillah. That is a great start. I feel that we need dig a bit deeper into the issue of marriage. To get a better result we must start earlier. First of all. Most of parents are not aware of the rights their children have to choose their own spouse, and mostly the relatives put many roadblocks in their way, if they don`t want two people to join in marriage. To give back the two individuals right to marriage, we must also educate their parents and their relatives, meaning the elders. Mostly whom has a twisted interpretations of Islam, and therefore also the practice. If the mosque could have dars for parents that have children who are in their teens, it would help them understand, what kind of struggle teens have. We need to help parents understand that it is not easy for them to live here in the west and still stay pure. Parents can use the life of Sahaba to educate the teens on how they lived their life and what is expected from them according to Islam. Practice what they preach. 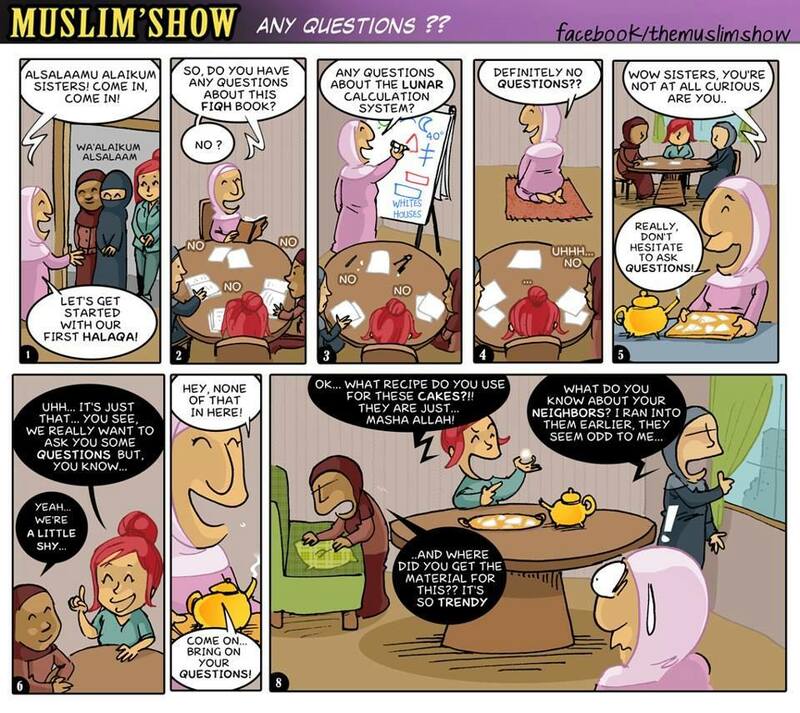 Sadly most parents spend their time on matters that are pretty un-islamic. Teens learn love from the media, bollywood, hollywood and dramas, and think that they portray the right kind of love. WHen in fact they are not even near it. If the teens are taught about love through the lives of Prophet pbuh and Sahaba raa they will be educated in what could give them a more fulfilling and lasting marriage. If we want to get to the root of the problem, that is the parents and the community. If they have right values and live and act according to Islam, they will teach the same values to their children, through their life. Not just what they say or what image they have in their community. In most families the relatives wants to have a say when two families are thinking of marriage for their children. The chacha of fla fla is against it. Or the khallla of fla fla feels the same. Parents are also pressurized from the community and don`t know what to do. When in fact it is not the whole community that decides this. The people who want to get married doesn`t have a right to choose their spouse freely. When they meet so many roadblocks on the way. The elders are asking for trouble. Not only are they making it difficult for the ones that want to get married, to live a pure life, they are also increasing fitna by not accepting the good spouse that asking for their child in marriage. And most of all, I don`t understand how the alims or the mosque can close their eyes to this. Do they not know? Or maybe they agree to it. The culture is given precedence over religion. And that will make it more difficult for muslims to be true and sincere muslims. It is to easy to put the blame on the spouses when a marriage fails. It is the fault of the community and their parents. What values they taught them from they were children and if they helped them follow Islam from them leading by example. It is the communities fault that they have not educated the parents. It is the parents fault that they have not taught the spouses their rights and obligations. When culture is more important than religion, we will have more trouble. We must get back to Islam not only by speech. That is where we will find blessings and everlasting happiness. Abdullah bin Masud raa said : ” Artisans such as he were known to work during the night, so that if sleep overcame him, he would only wake up upon the rising of the sun. His situation is equivalent to one who is overcome by habit, one who is not able to wake up and not one who refuses to wake up, which is why – through Allah`s kindness to his slaves and the Prophet`s kindness to his nation – The Prophet (pbuh) said: ” So when you wake up, O Safwan, then pray”. Hence Safwan`s situation was similar to a person who becomes unconscious and cannot subsequently wake up. And perhaps this only occurred to Safwan raa sometimes – for example, when he had no one nearby to wake him up. “Let no woman mix with another woman and then describe that woman to her husband, so that it is as if he is looking at her (so vivid or stimulating is her description). (Sahih, Bukhari, Abu Dawud). The wisdom behind this prohibition is that a man might become fascinated by the woman being described, so that one things lead to another until he divorces his wife or succumbs to temptation by trying to meet and then seduce the woman who was being described to him. A woman might, naively, describe a woman she met, having been impressed by her character and her beauty. Since she struck up a friendship with that woman, she is excited to tell her husband all about her, telling him more and more after each meeting. Sadly, she does not realize that, at times, the heart precedes the eyes in the process of falling in love. She might have loving relationship with her husband, and then suddenly things being to change between them, but she doesn`t know why. Then, finding an opening through which to attack, the shaitan (the devil) intervenes to complete the destruction of their family. Shaitan plants the idea of trying to see that woman in the mind of the husband, and a willing victim that he is, he loses no opportunity to see her and, if possible, speak to her. Not only that, but he tries to find out as much as he can about her, including her marital status, her age – and her address. Shaitan helps him constantly strike up an image of her in his mind`s eye, so that even when he is with his wife in bed, he is imagining her. Then he begins to hate his wife, and since he needs an excuse in order to get rid of her, he finds ways to fight with her and to ascribe evil qualities to her in front of others. This all began when his wife described the beauty of another woman to him. He might have children, but no matter, he is falling to a lower and lower depths, life becomes more and more unbearable. Because of financial or psychological or societal concerns, he does not outright tell his wife that he is in love with the other woman. Having to bottle up his feelings, he finds ways to create problems that work to undo the stability of his family. Nor is it permissible in the shariah for a man to describe his wife to others. At-Tijani reported the following narrative in Tuhfatul Arus. Ma`bad As-Saliti had a beautiful wife named Hamidah. One day, Ma`bad recieved orders to join the army that was headed towards Khurasan. He left and at some point during his journey, he spoke to his companions about his wife`s beauty and about how much he loved her so much, that he considered disobeying the ruler and fleeing from the army in order to return home. Having heard Ma`bad`s description, a man named Hut bin Sinan, began to have feelings for Ma`bad`s wife. He said to Ma`bad “I want to go to Basrah (which is where Ma`bad lived). Ma`bad said, “Then I will write a letter and give it to you, so that you can give it to hamidah”. When Hut arrived at Basrah, he hastened to Hamidah`s home with her husband’s letter. Intent as he was to see her, he refused to give it to anyone (such as a servant), saying, “I will not hand it to anyone other than her”. She then appeared before him, and he spoke to her. Some of the feelings of lust that mingled in his heart began to mingle in hers. It is needless to say that temptation increased as he visited her on a frequent basis, until finally, they ran away together. Their whereabouts remained unknown for an entire year. Then some of her family saw her and learned that she had conceived a baby. News of her situation spread and she was apprehended by a ruler. After being taken into custody, and after her guilt been established, Hamidah was stoned to death for the crime of adultery. 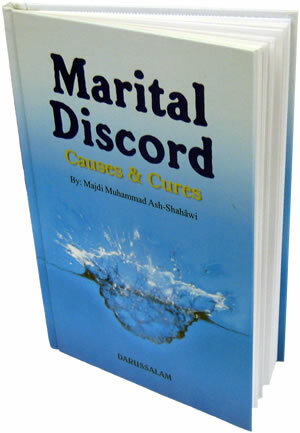 (Extracts taken out of the book “Marital Discord – Causes and Cures). There are two very important lessons to take out from this chapter in the book. One is woman should not mention anything about their female friends to their husbands, and husbands should not mention anything about their wife to their male friends, to decrease temptation that later can lead to a broken marriage. May Allah help the Ummah. I know that this could be used against me, but I`m going to share anyways because there might be others out there in a similar circumstance. 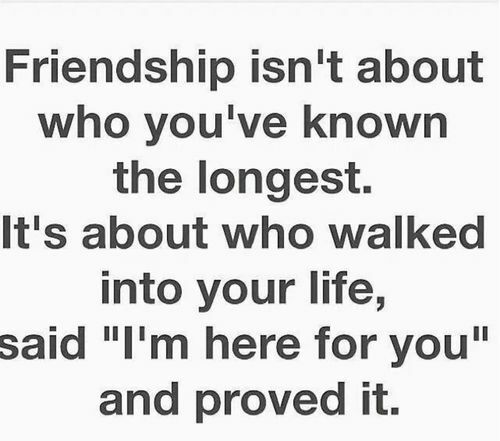 Everyone that has a friend knows how important their friendship is to them. We all need friends. 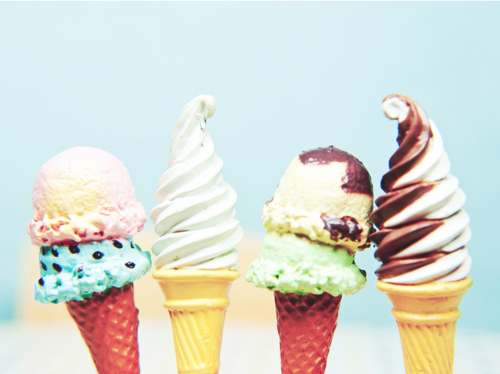 Being a Muslimah, I would say I have thought more and more about the whole friendship topic. What kind of friend you have says a lot about you. If you are a good muslimah and want to excel in it, you would search for the right friend that could give you the right push so that you both can in sha Allah meet in Jannah. My friends have probably noticed that I`m not as social as I were before. It is mostly because I want friends who wants to talk about Islam. Who want to discuss how to become a better muslimah. Who wants to live a muslimized life, even if we are in the West. If it was anyone else they might not have any issue about it. They would most probably meet up frequently at the nearest mosque, and take it from there. But all my bad experiences of friends that have deceived me has made it so difficult for me to trust other people. Somehow it always seems like everyone want something in return when they are nice to me. And my previous efforts of going to the mosque have been terrible. I was treated quite bad and that has put a feeling of fear in me that people are going to treat me bad there. I want a friend I can rely on in all times that shares the same interests as me. I know that people like that are likely to be at every muslim/islamic event. Though me being sort of afraid of big social gatherings have prevented me from attending those. When one is married it is important that the husband doesn`t talk about his male friends to his wife and vice versa, because of fear of fitnah. Thoughts like that occupy my mind when I think about how it would be to have friendships after marriage. It is very important for all people to have good friends. Someone they can share their opinions with, and helping each other in becoming better and to have those interesting discussions that you are always looking forward to have when you meet them. For quite som time now I have been to gatherings that even if the people are muslim they don`t talk that much about Islam. So I feel like an outsider. Don`t get me wrong. It`s not that I know that much about Islam, it`s just that I want to talk about things that are connected to our religion instead of other topics. And then last but not least, what is a good friend? Someone who doesn`t look down on you even if you`re not as good a muslimah as them. Someone who pushes you to become better without thinking of you being inferior of them. Someone who prays for you because she wants to meet you in Jannah. Someone you can trust and talk about everything without being afraid of the person telling others. People you spend time with that are amazing and whenever you have met them and head home you feel uplifted instead of more depressed, if you understand what I mean. People with great manners that rub on over you too. I remember back when I was younger I met a woman at work that complained that she didn`t have any good female friend although she was with a guy (not muslim). And she used to talk with me about that. At that time I didn`t get what she meant because I had a lot of friends at that time. But know I understand what she meant. May Allah give each and every muslim or muslimah good friends that pray for their well-being and support them through thick or thin in their life, and may every muslim / muslimah prosper that much that Jannah will be their final resting place. I pray that we muslims don`t have friends that make them feel hopeless. Instead they have friends that make the feel hopeful. Ameen summa ameen. Parda karna mein auraton ki zeenat hain. 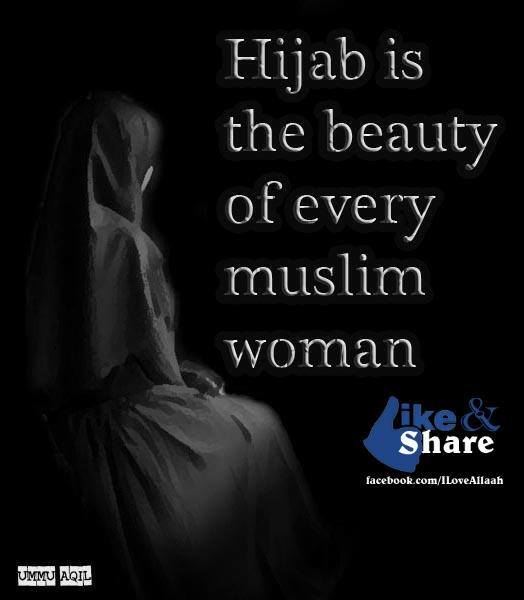 Hijab is the beauty of muslim woman. The beauty of woman lies in their pious character and not in their outer appearance. Their body will most probably fade and crumble as the years pass by. Though the character of a woman will only increase her in beauty as the years pass by. Of course people get attracted to those that are beautiful. But that attraction does not last for a long time if the same person is ill-mannered. A look at a beautiful woman might catch your attention for a moment, but a beautiful character that is what catches the heart. As one grows older one understands that beauty is not as important as character and good manners are. The people with good manners are the ones that are highly respected. People like them regardless of which faith they themselves have. Talking to girls and woman reading this, I would like to say, if he doesn`t like you for what is in your heart and your personality he would never stay by your side as times go by. That person would only fall for the next woman who looks more beautiful than you. Isn`t it better to marry someone who wants to marry you because of your character and your religion than because of your looks. It is your character your husband has to live with throughout the years. When that is said, you will understand where I`m heading. When your beauty is not what attracts the right guy, why not hide it for the one and only in your life. The muslim perspective is that we woman create fitnah when we step out of our homes be it at school, work or out shopping. If we aren`t dressed properly we are properly viewed by other men we don`t even know who are. Instead of showing our beauty to every person passing by us, we should try to wear proper hijab so that our beauty is protected from different glances and stares from the opposite gender. When we maintain the correct hijab, and not the i-am-a-fashion-hijabi than we will be able to minimize attention and be able to achieve blessings from Allah for not creating fitna. It is our responsibility as muslim woman. When our brothers and our mehrams tell us to wear proper clothes we should respect the kind of gheerah (protective jealousy ) they have for us. They know how the mens thoughts work and they don`t want anything to happen to us. Remember sister, when you step out of the house, the protection you had around you in you home isn`t there. When we minimize the fitna we could cause, we would be able to please our Creator. One thing I read on the internet that made me work on completing my hijab is that if we cause fitna for other men, then other woman will cause fitna for the men in our lives, be it brother, husband or son. That line I read woke me up and scared me so much. I don`t want that to happen so I try to focus on completing my hijab, the correct way. It is also important that we don`t look down on other woman who don`t wear hijab. It took me years to perfect my hijab and it still needs work. Allah guided me but my hijab isn`t perfect. So if some other women you know is not there yet, ask Allah for them to also see the beauty in wearing hijab, and protecting themselves and being the muslimah our Prophet Muhammad (pbuh) would be proud of having in his Ummah. In sha Allah, ameen. Hijab is not only a scarf on our head it is the way we are totally hidden not wrapped. It is also the way we talk, and carry ourselves as we walk, trying to not get too much attention as we are outside our safe zone at home. We need to focus on all these aspects when we try to perfect our hijab. The Prophet has said that woman will be the of the inhabitant of hell. So it is important that we don`t lose hope in each other and keep on giving islah and dawa so that more woman/girls can prosper and achieve Jannah, In sha Allah, ameen. No one is perfect. We just need to ask for guidance from above and work on ourselves. That is the only way. May Allah help us in perfecting our hijab and keeping us well hidden like a pearl and keep us steadfast on the deen and keep guiding us to do right give dawah/islah in the best possible way in sha Allah, ameen summa ameen. Remember the whole Ummah in your prayers in sha Allah ameen. It’s quite strange that until you haven`t tasted something you don`t actually know that much about it. When I used to do dhikr before, it didn`t give the same lazzat as it does now. Alhamdolillah.. Could it be because I have stopped doing so many things that before wasn`t that important to me. Like listening to music, not wearing a hijab or abaya, not praying regularly. Now I try my best to one day become a mominah. I don`t care how much time it will take, all I know is that, I have started a journey to Medina and InshaAllah I will achieve my destiny there. Ameen summa ameen. May Allah guide everyone whom try to find the right path to never ever go astray from Islam. Allah sab ke haq me behtar faisla karein. May Allah forgive me for my previous faults and never keep me away from his blessings. Hamarein Pir ka saya hamesha hamarein upar rakhein. Ameen summa ameen. And to everyone whom deliberately try to misguide others, fitna gari karnein walein. Allah unhein hidayat ata karein! Jado karnein walein log jitna bhi koshish karein, joh Allah ka hukm hain wohi hona hain. Allah un ko hidayat ata karein! Ameen summa ameen.